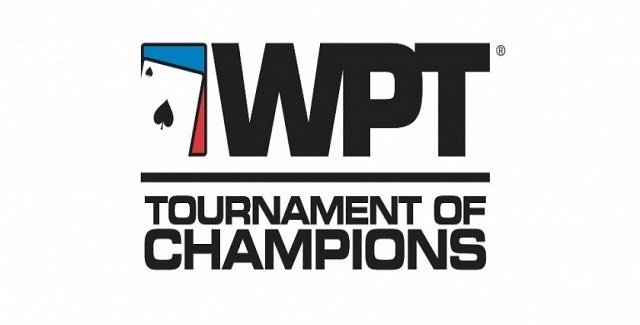 The Historic WPT Tournament of champions kicks off on April 22 at Seminole Hard Rock Hotel & Casino, Hollywood FL. 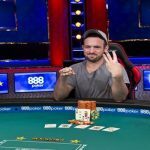 The $15,000 buy in event features an additional $200,000 of cash prizes and a $100,000 of cash overlay. I will also attract more prizes in coming days. 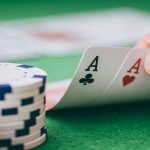 The tournament is expected to attract hundreds of international poker players from around the world. 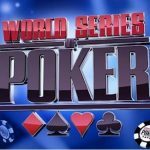 Meanwhile, 19 players from season# XIV are already got their seat booked for this prestigious festival to be played in April and two more WPT Title winners get automatic entry from the events i.e. 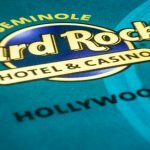 $3,500 buy-in WPT Seminole and from $10,000 buy-in WPT Seminole Hard Rock. Some added benefits are also on the card for this year’s “Tournament of champions”. 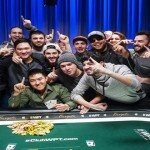 Players participating to this tournament will get five chances of additional 30 seconds, whereas the final table featuring six players will have this chance limited to four only. 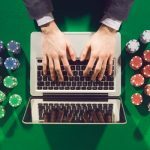 Adam Pliska, the President and CEO of world poker tour said that, it’s our goal to elevate the WPT Tournament of champions and with the significant overlay and “by increasing the time frame” we have added benefits to the players.